Why have you knitted your brows? Try ripe watermelon! You will be content for ages! Look, where have you seen the same? Big! Red! Sweet! Not just a melon, simply tasty as hell! 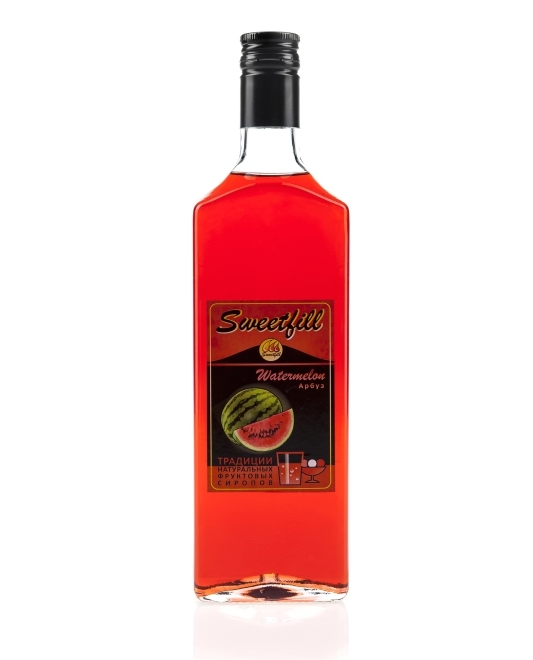 water, sugar, watermelon composition, citric acid, preservative.